Your Smile is your Logo! – A Teacher Tip from Ms. Fritz! This is an EXCELLENT piece of advice!! 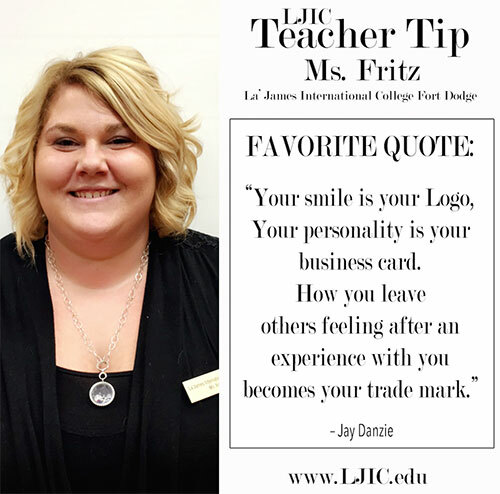 Thank you Ms. Fritz for the great tip & for participating in today’s #LjicTeacherTip.